LS Black Constructors is pleased to announce the addition of Derek Ellingson as controller. Derek is a CPA and received his accounting degree from Metropolitan State University. He also received a bachelor’s of art degree from the Carlson School of Management – University of Minnesota. 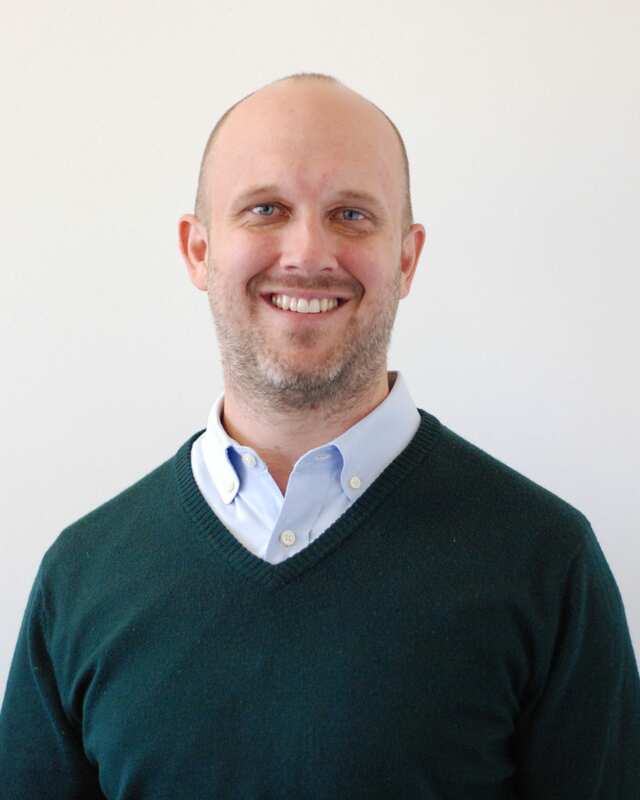 Derek brings more than 10 years of experience and will focus on ERP optimization, budgeting (project level and corporate), self-perform productivity, cost history analysis, data analytics, and payroll oversight. When not working, he enjoys spending time with his family and developing his love for mountain biking in his kids. “We are excited to have Derek join our team, his ‘team mindset’ and work ethic clearly aligned with our core values. His knowledge and tax experience will continue to help the company achieve its growth goals.” stated Josh Brotemarkle, Chief Financial Officer/General Counsel.